We welcome delegates from all countries. This symposium is particularly important for the Czech republic, because of increased agriculture production and its contribution to our economics and environment. 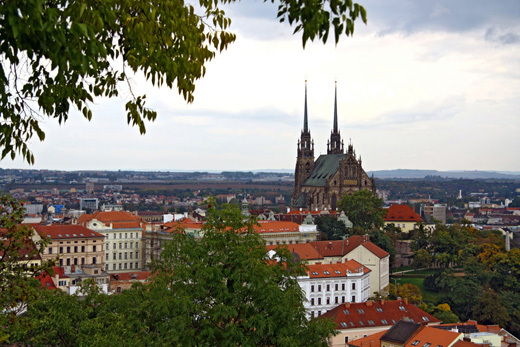 Information about Brno are summarized in this video (here). Information about Brno University of Technology are summarized in this video (here). Information about Preconference in Prague are summarized here. For registration your paper or participants follow this link.